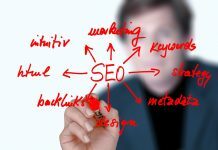 Home SEO Ready To Outsource Your SEO (Search Engine Optimization) Projects? The outsourcing of SEO work can take much of the workload off your mind as well as saving you valuable cash in the current economic climate. It is cost that is at the forefront of most people’s minds when they choose to outsource work and it is this which is certainly one of the biggest benefits to outsourcing work. However, there are many other factors to take into consideration when thinking about outsourcing your SEO work particularly when outsourcing abroad. Barriers in language can often cause problems in working relationships. Misunderstanding briefs and specifications can cause major problems and different cultures tend to have different approaches to business and work. Ensuring that strict deadlines are met can be tricky, especially when one takes into account the different time zones between the countries. It is vital that you research the working culture of your intended outsourcing team before committing to any decision. Perhaps the biggest consideration of all is reliability. You are, after all, trusting your outsourcing team with your business. Your reputation is in their hands and you must be absolutely sure that the work can be carried out with the utmost efficiency and attention to detail. 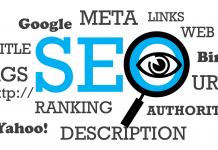 In the SEO world, it’s all too easy to make mistakes and cause major problems for clients by lumbering them with search engine penalizations. Your SEO team should be able to commit and stick to pre-agreed deadlines and work efficiently and reliably. The team’s SEO experience is, of course, absolutely essential. When you’re leaving an important SEO project in the hands of others, you need to make sure they know what they’re doing. 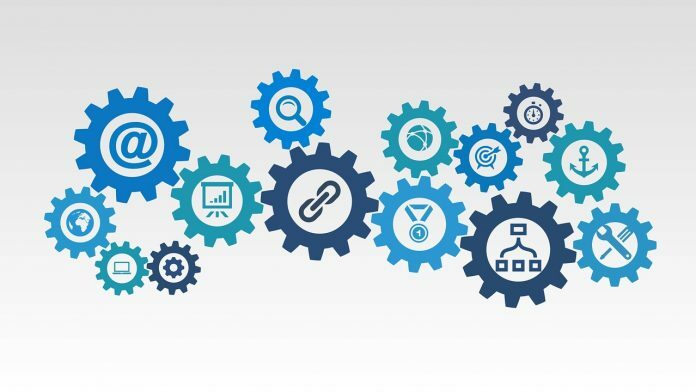 Write down a list of vital SEO aspects (PageRank, back link building, HTML optimization) and ask the team for their opinions on a range of subjects and also ask them to describe their methods. You should be completely comfortable with their approach and confident in their knowledge and ability before deciding to hire them. In summary, there are many benefits to outsourcing SEO work but also a number of potential pitfalls. So long as you ensure you are absolutely comfortable with the competency of the outsourcing team and are confident in their reliability and efficiency, you should try to strike a deal which is also financially beneficial to both parties. 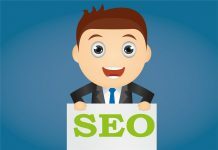 If you follow the advice within this article, you will find that the potential pitfalls are all entirely avoidable and on the whole an SEO outsourcing relationship can be extremely valuable and fruitful.